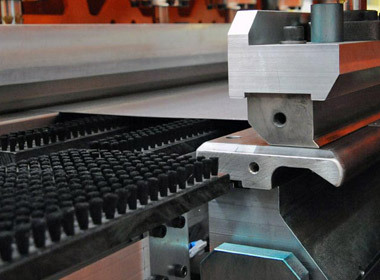 QS Group manufactures complete systems for the production of above-mentioned components starting from coil or blank sheet. 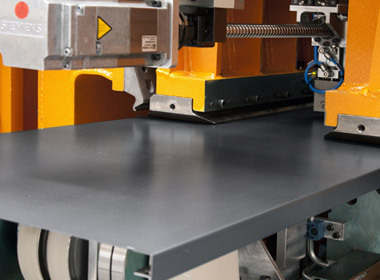 QS Group may also supply punching benches, multiple bending units and flanging/embossing units. 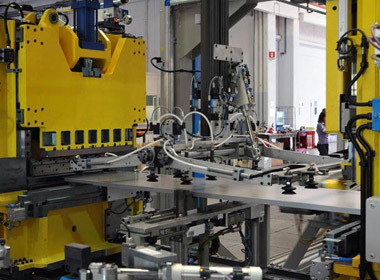 The various stations, which make up the lines, are equipped with integrated automated transfer systems. 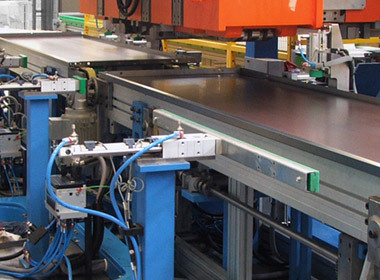 Both stations and transfer systems are completely customized according to the product and Customer´s specifications. 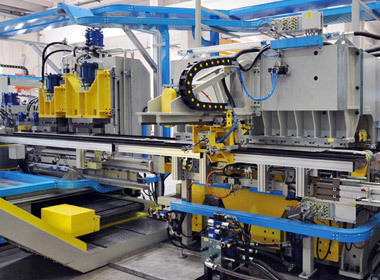 The bending profiles of the different panels can be manufactured by means of bending machines: interpolated bending or wing bending machines. 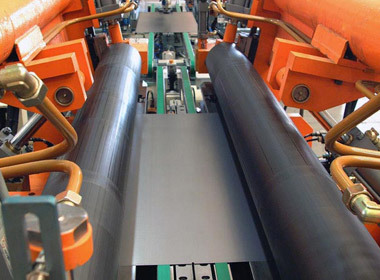 Alternatively, they can be obtained by means of roll forming, according to the type of product to be manufactured. 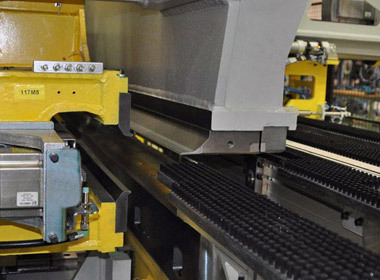 In particular QS Group has developed a new technology for electrical driven bending machines that guarantees a high precision, speed and repeatability of the process. 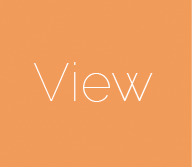 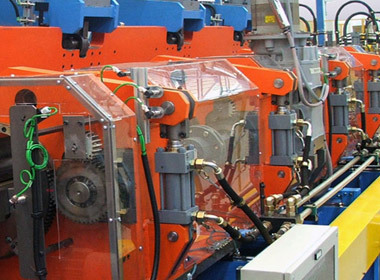 QS Group can supply systems dedicated to produce specific products and/or flexible systems to manufacture products within a range of different dimensions and features. 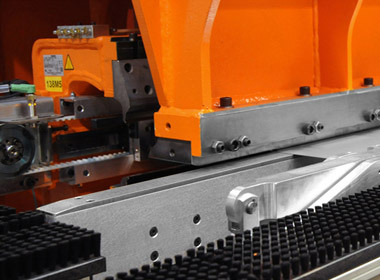 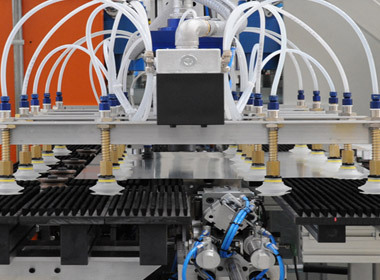 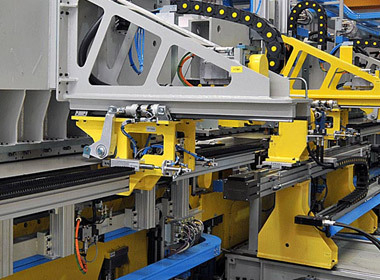 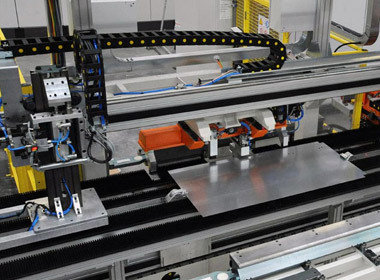 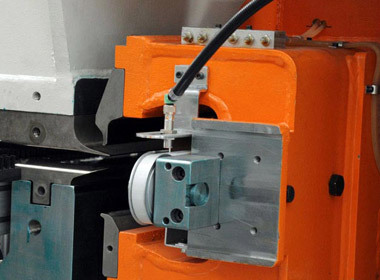 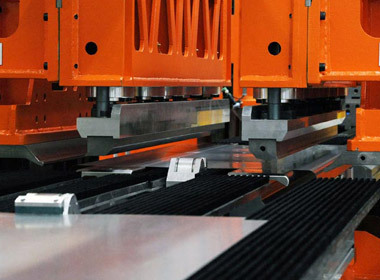 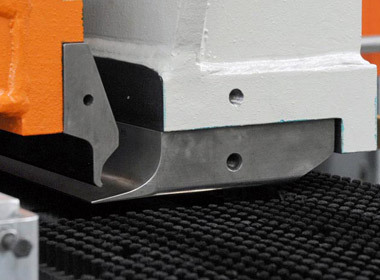 Automated machines for riveting, clinching and welding can be integrated in the systems.